The results of the Intermediate Public Examinations (IPE) 2019 will be released at 5 pm on Thursday. Board of Intermediate Education (BIE) logo. Hyderabad: The results of the Intermediate Public Examinations (IPE) 2019 will be released at 5 pm on Thursday. 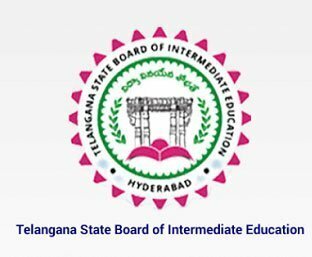 Dr. B Janardhan Reddy, Secretary to Government, Education department will announce the results at Telangana State Board of Intermediate Education here. 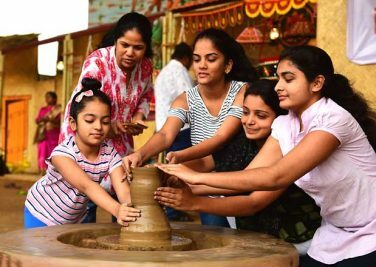 Students, parents and general public can view marks through the websites https://tsbie.cgg.gov.in, www.bie.telangana.gov.in, www.exam.bie.telangana.gov.in, http://results.cgg.gov.in, http://bie.tg.nic.in and http://examresults.ts.nic.in. The results can also be viewed through TS BIE Services mobile application for android users.